No, I'm not clapping. I'm just giving myself a High Five. 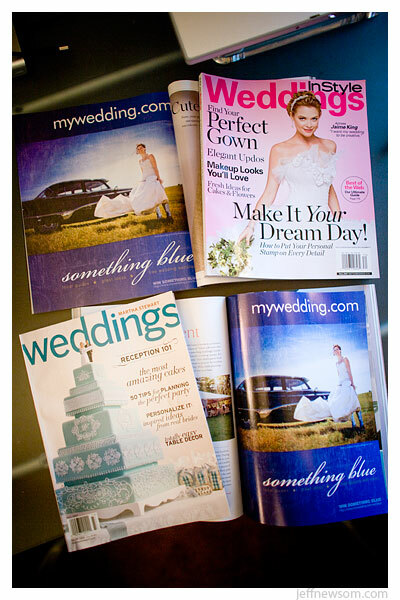 mywedding.com decided to use one of my photos for their 'Something Blue' Campaign. 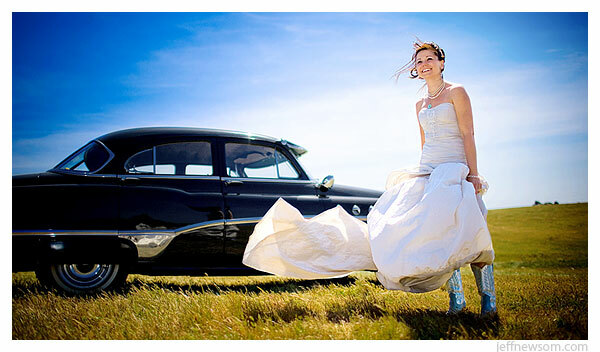 How rad is it that they chose this photo of Kristin, the raddest photo of the raddest bride from the raddest wedding? The answer, of course, is: Totally rad. The ad is in the Fall Issues of InStyle Weddings and Martha Stewart Weddings. Pwned!